Medical and health students lead very stressful lives. As their loved ones, we want to cheer them on and support them. Maybe you are hoping to brighten the day of one of your fellow classmates. 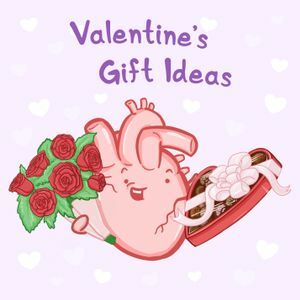 This Valentine’s Day, show them some love with a few gifts that could help make their medical journey more enjoyable. Share the love, it’s infectious.